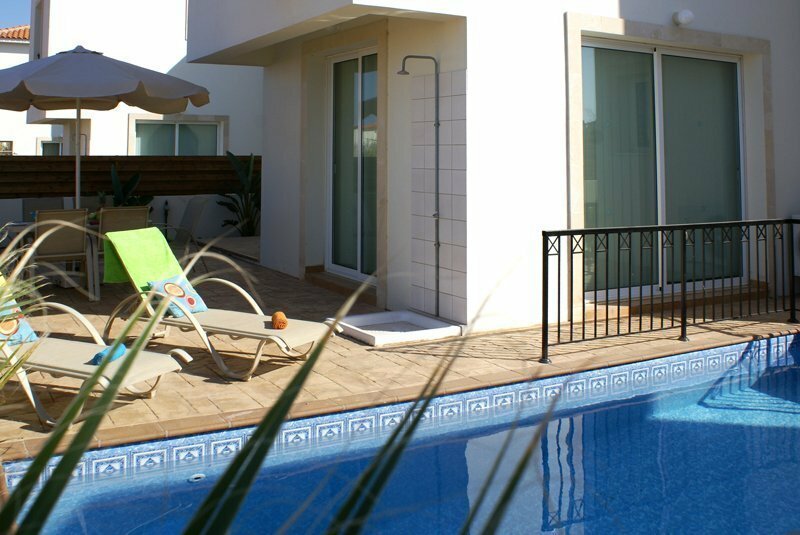 Pernera 3 bedroom villa is a fabulous brand new villa located in the heart of Pernera. 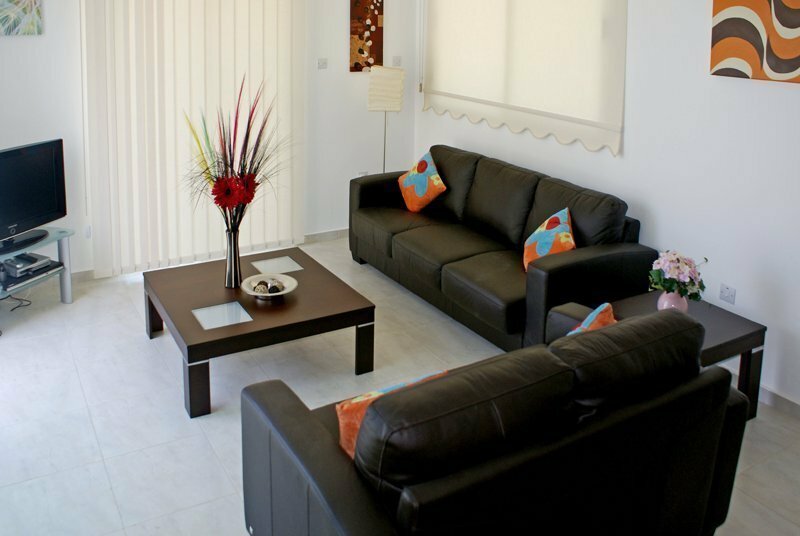 This villa is unique in design and has sleek modern contemporary look. 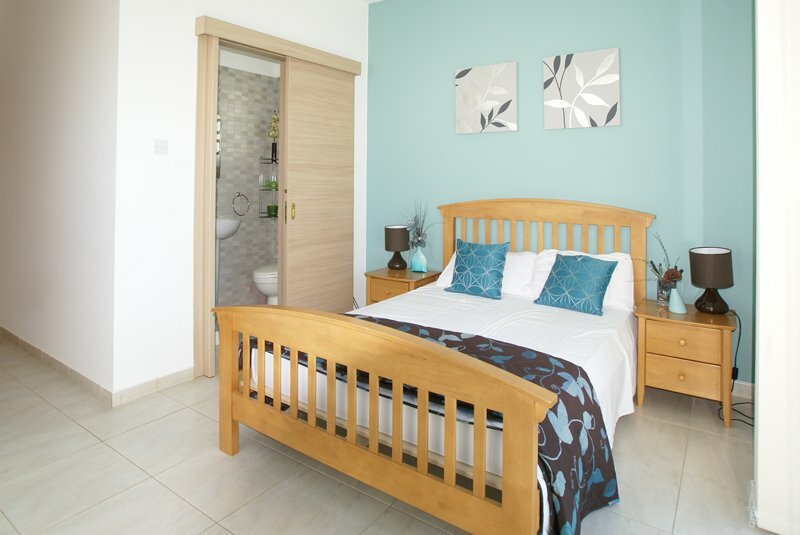 The villa offers comfort with en-suite shower in master bedroom, air conditioning and heating throughout, satellite TV, DVD player, CD player, internet access and Wii play console. This is a highly desirable property located in the beautiful idyllic harbour of Pernera, 1km to the sandy beach. 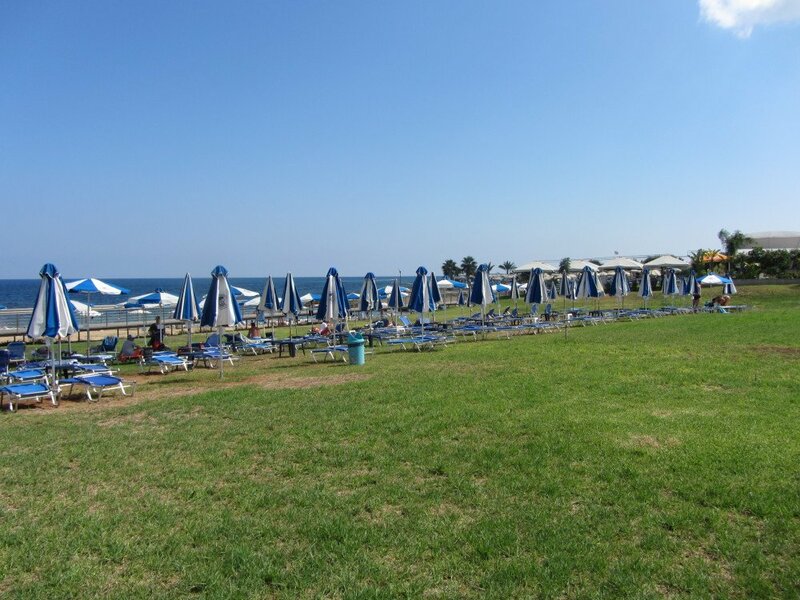 There is private outdoor pool with sun beds for those relaxing days in the sun. There are plenty of restaurants and bars for night out. 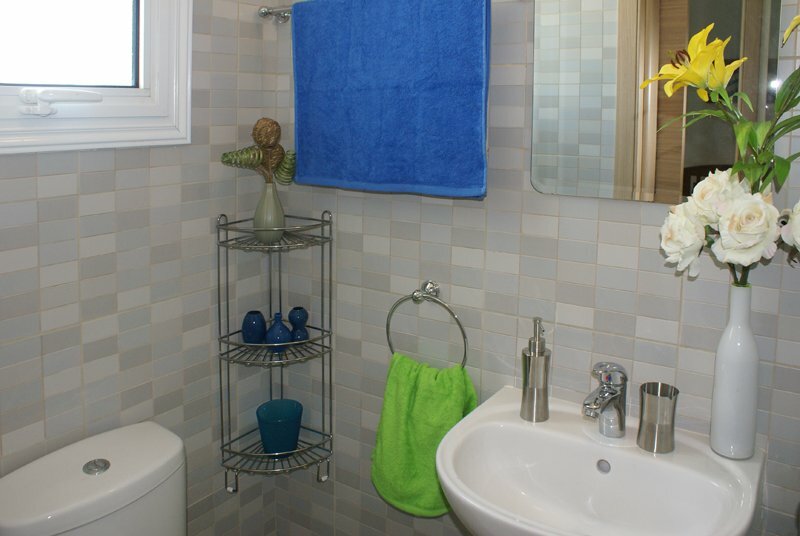 The villa has an open ground floor with fully equipped kitchen, dinning area, lounge, and 1 family shower bathroom, 1 Ensuite bathroom, 1 WC (downstairs). 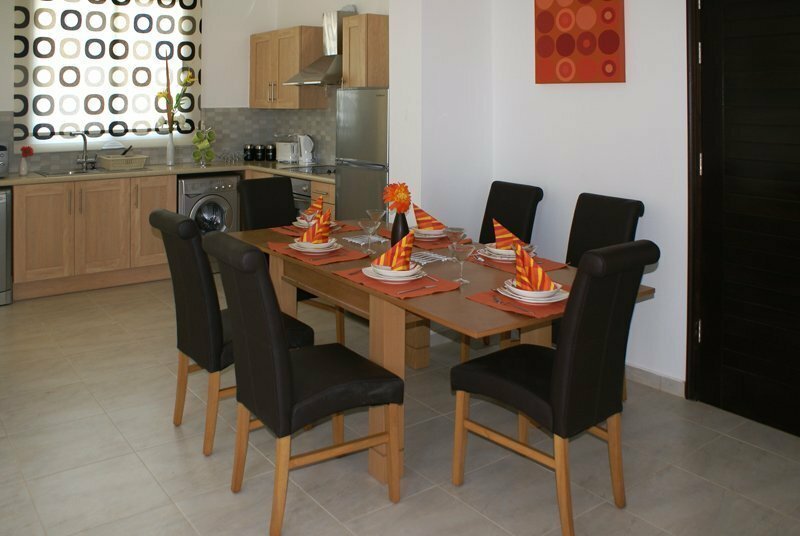 2 bedrooms with twin beds and one with double bed; all bedrooms have built in wardrobes. The kitchen is fully equipped with fridge/freezer, cooker, microwave, toaster, kettle, washing machine, dishwasher, ironing facilities, oven, extractor fan, all cooking utensils. 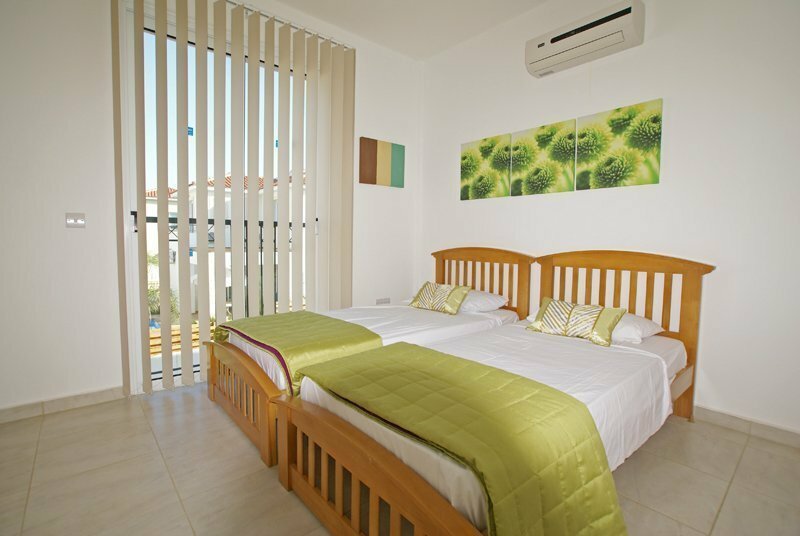 Pernera 3 bedroom Villa is air conditioned throughout build in high standards, using the best materials and luxurious furnishings. 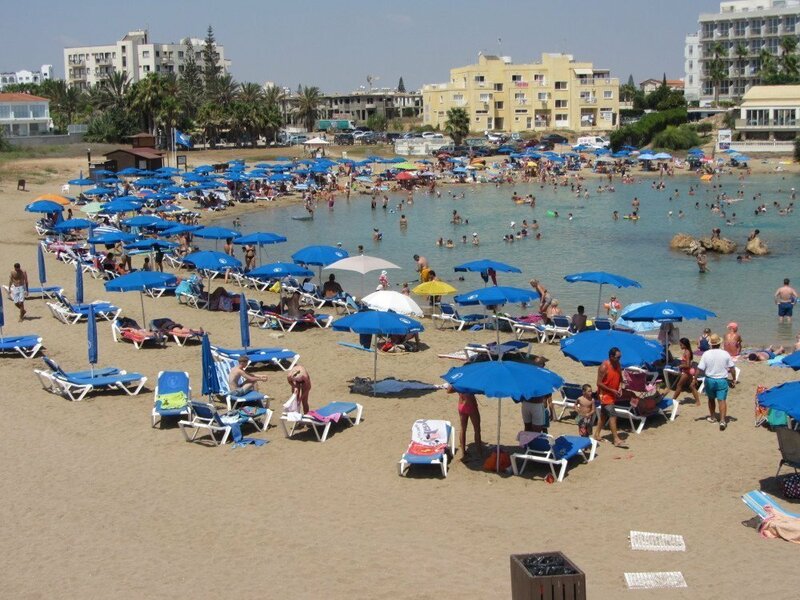 An excellent holiday villa in one of Cyprus best holiday resorts offering excellent holiday accommodation. 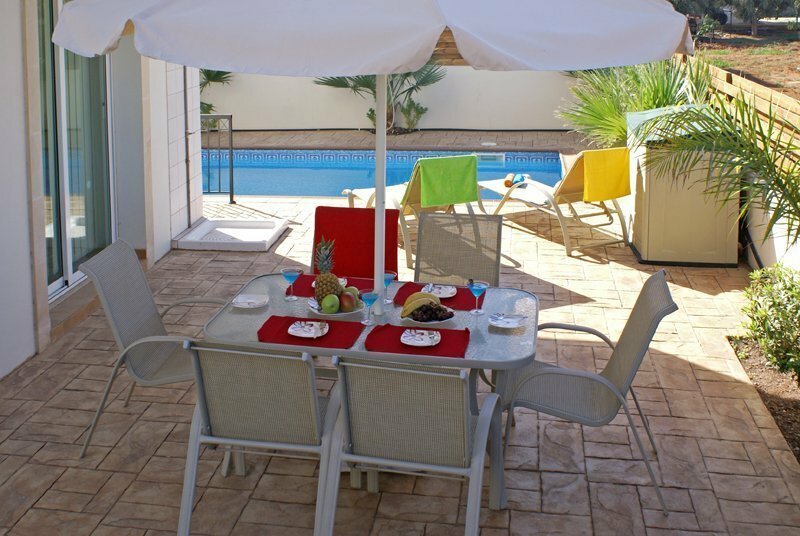 Free swimming pool cleaning and maintenance offered during your stay twice a week. Please check the availability calendar below and click the start and end date, see the cost and if you are happy with everything follow the steps to make payment and secure your booking. Airport transfers and car rentals available on request.